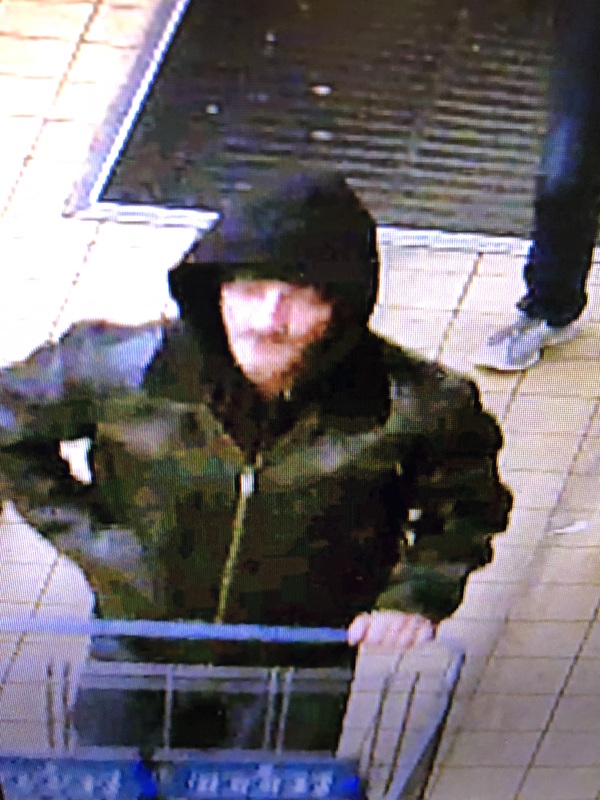 On 04-08-19 at approximately 12:19 a.m. it was reported that a black male described to be between 6'00''-6'00'' and 190lbs in his 20's entered Casey's General Store at 2101 E. Main St. armed with a hand gun. The male pointed the gun at employees and demanded money. The male left the business on foot with an undisclosed amount of cash. The Danville Police Department is asking anyone with information on this crime to contact them or submit an anonymous tip to the Vermilion County Crime Stoppers. 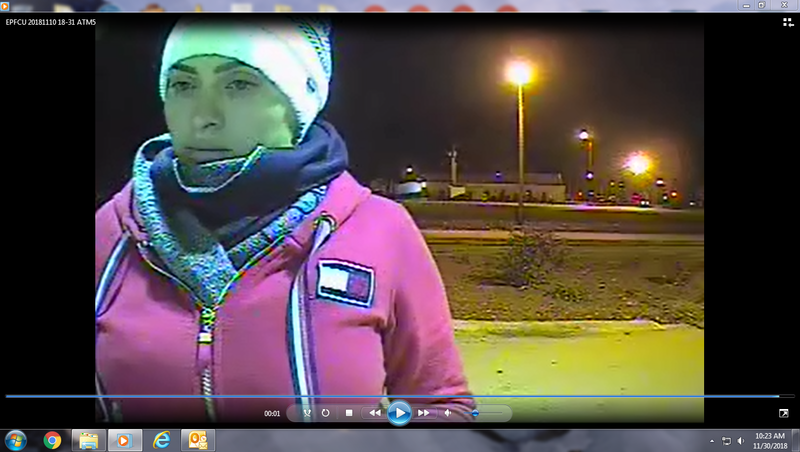 Tips can be submitted via www.vccrimestoppers.org or by telephone at (217) 446-TIPS. 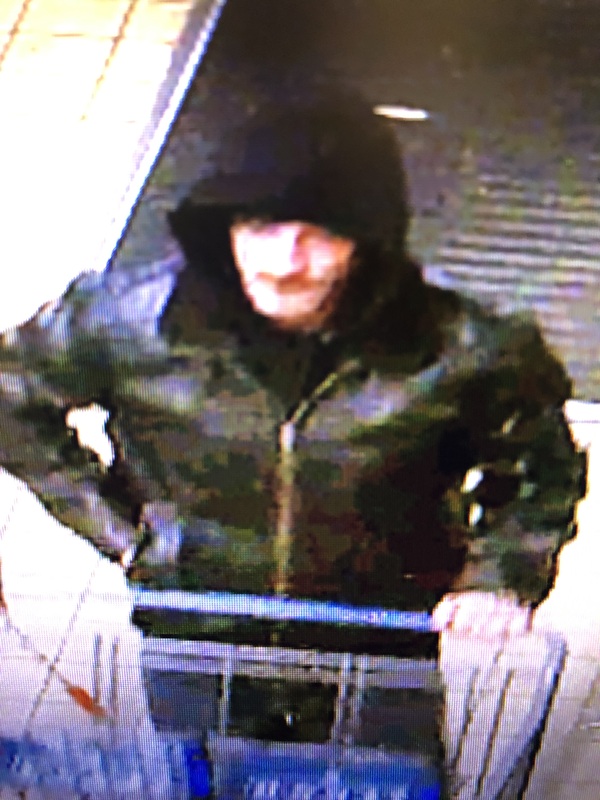 DANVILLE- On 4/7/19 while shopping at Wal-Mart, the pictured subject took a purse belonging to another individual that was left in a shopping cart. The purse contained U.S. currency, credit cards, and personal information. Anyone that recognizes this individual is asked to submit a tip to Vermilion County Crime Stoppers via the tips hotline at (217) 446-TIPS or the tips website at www.vccrimestoppers.org. Crime Stoppers hotlines are available 24 hrs./7 days a week. 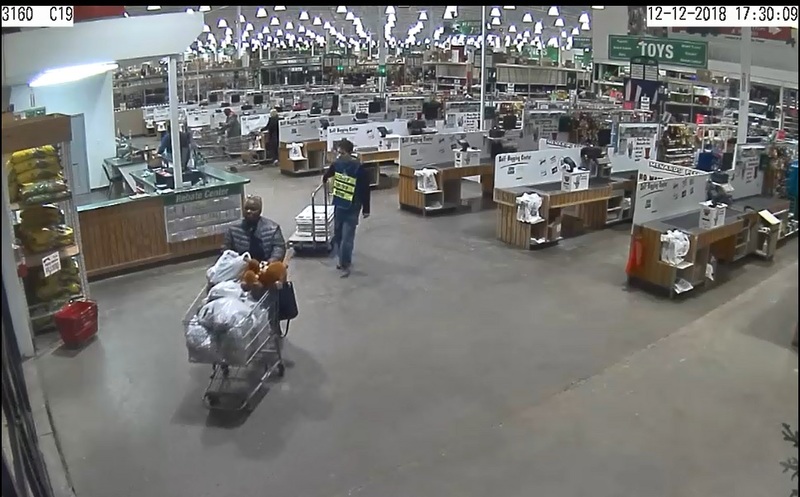 On 2/04/19 this subject passed a bad check at Menards in Danville. 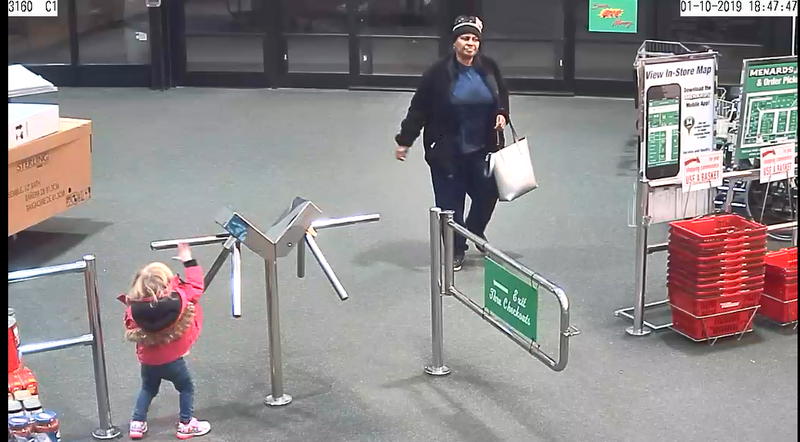 If you recognize this subject please contact the Danville Police Department (217) 431-2245 or submit a tip to Vermilion County Crime Stoppers on the web or at (217) 431-TIPS. The Danville Police Department is investigating two separate incidents involving the same individual. 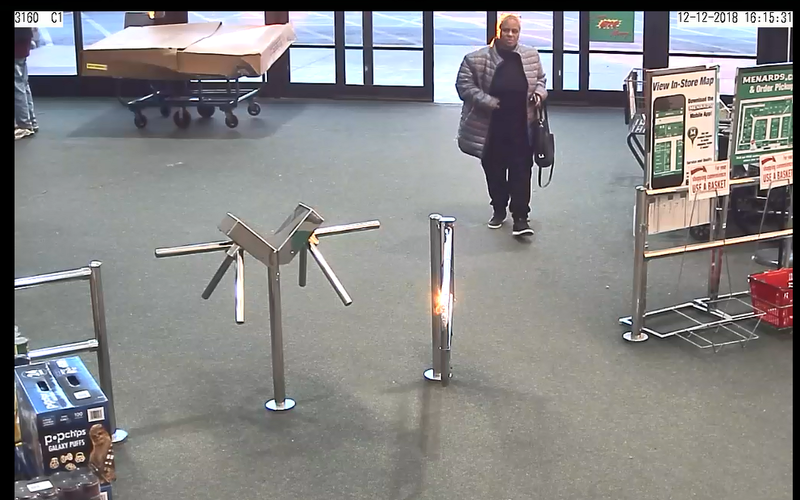 On 12/12/18 at 1715 hours the female pictured passed two fraudulent checks at Menard's located at 36 E. W. Newell Rd. in the amounts of $742.57 and $602.65. 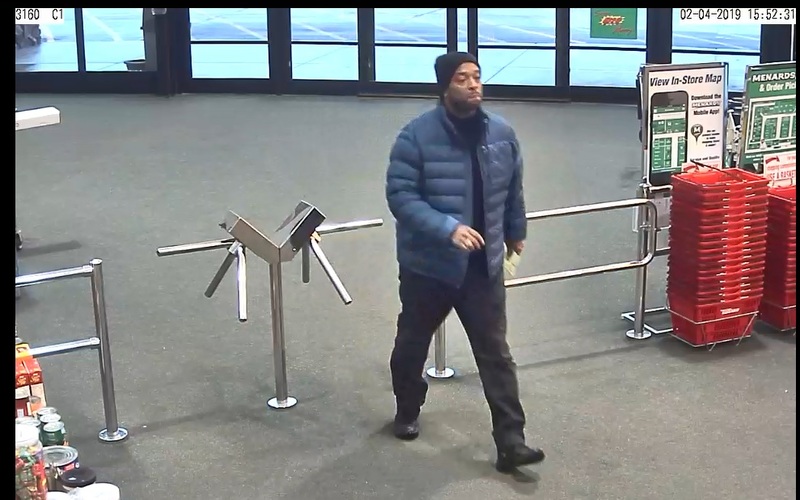 On 01/10/19 at 1926 hours the same individual passed a fraudulent check in the amount of $898.37 at the same location. 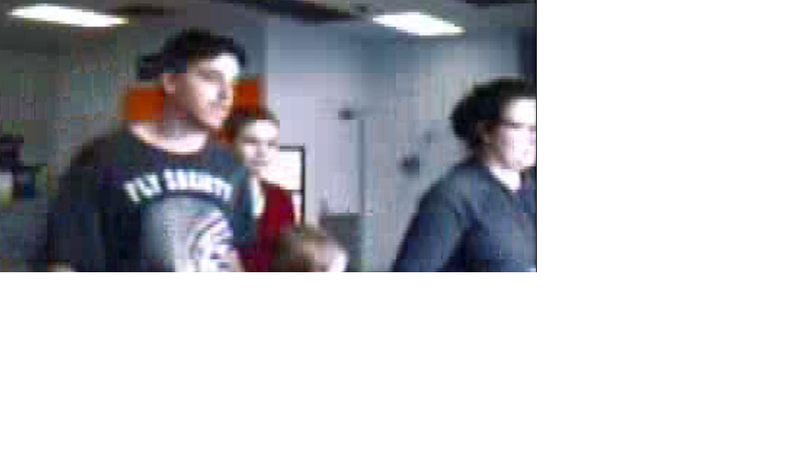 The Danville Police Department is requesting the public's help in identifying this individual. Please contact the Danville Police Department at (217) 431-2250 or Vermilion County Crime Stoppers at (217) 446-TIPS (8477) or leave a tip online with Vermilion County Crime Stoppers with any information. DANVILLE- On 12/10/18 while shopping at Aldi's on S. Gilbert, the pictured subject took a wallet belonging to another individual. The wallet contained U.S. currency, credit cards, and personal information. Anyone that recognizes this individual is asked to submit a tip to Vermilion County Crime Stoppers via the tips hotline at (217) 446-TIPS or the tips website at www.vccrimestoppers.org. Crime Stoppers hotlines are available 24 hrs./7 days a week. DANVILLE- On 12/09/18 at approximately 0042 hours, Circle K at 401 W. Main St. was robbed at gunpoint. 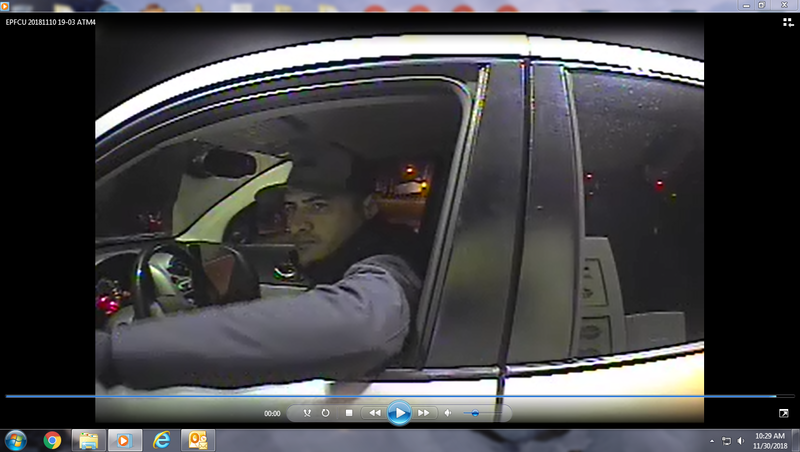 The Danville Police Department is currently seeking assistance in identifying the subject picture below. If you have any information regarding this crime you are asked to call the Danville Police Department at (217) 431-2245 or submit an anonymous tip to Crime Stoppers at (217) 431-TIPS or www.vccrimestoppers.org. Crime Stoppers hotlines are available 24hrs./7 days a week. DANVILLE- On 11/22/18 at approximately 1:51 a.m. Danville Fire Department was dispatched to 14 Nicklas for a report of a house on fire. Upon arrival firefighters were able to extinguish the fire that caused an estimated $1,000.00 in damages. On 11/24/18 at approximately 7:43 a.m. the Danville Fire Department was dispatched to 14 Nicklas again for another fire in the residence. That fire caused an estimated $30,000.00 plus in damages to the home. Both fires are believed to be suspected arsons. The Danville Fire Department and Danville Police Department are asking for anyone who may have information regarding these fires to contact Vermilion County Crime Stoppers at 217-446-TIPS or submit a tip online at "vccrimestoppers.org"
DANVILLE- On 11/10/18 the individuals pictured below made several unauthorized transactions from an ATM machine located in Danville. 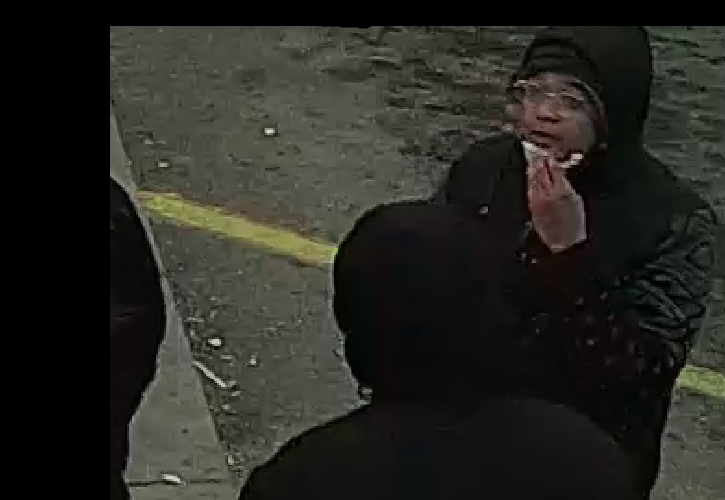 The Danville Police Department is asking that anyone who may be able to provide information or identify these individuals please submit a tip at 217-446-TIPS or leave a tip online at www.vccrimestoppers.org. Crime Stoppers hotlines are available 24hrs./7 days wk. DANVILLE - On Saturday, March 3rd, at approx. 1:50 am, Danville Fire was dispatched to 525 Harmon St reference an active house fire. The cause of the fire is believed to be Arson. 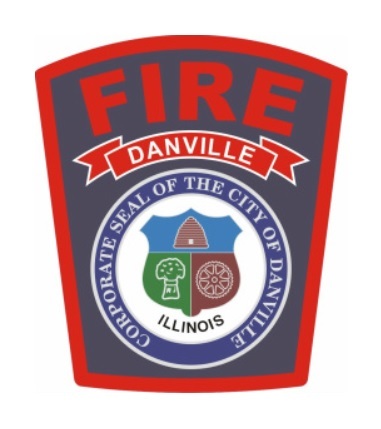 Danville Fire and Danville Police are asking for anyone, who may have information regarding this fire, to contact Vermilion County Crime Stoppers at 446-TIPS. DANVILLE - On Monday, February 19th, at approx. 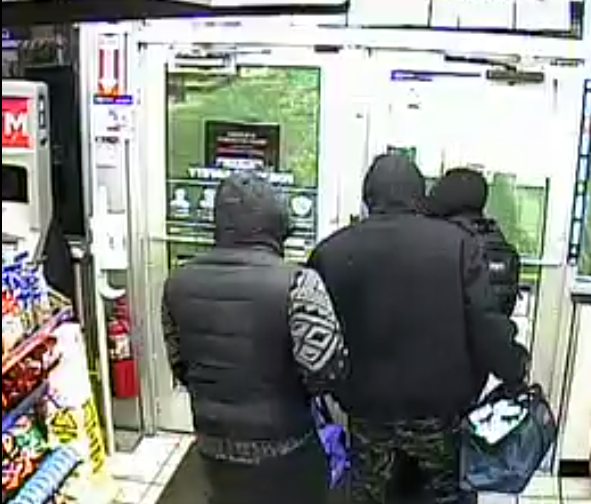 2 am, the liquor store located in the 600 block of east Voorhees St in Danville was burglarized. The suspects stole over $10,000 in alcohol. 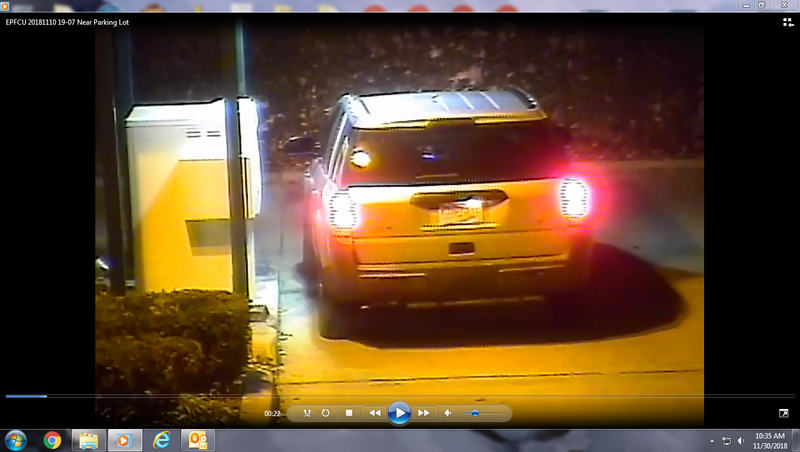 The suspects left the area in the minivan shown in the attached image. 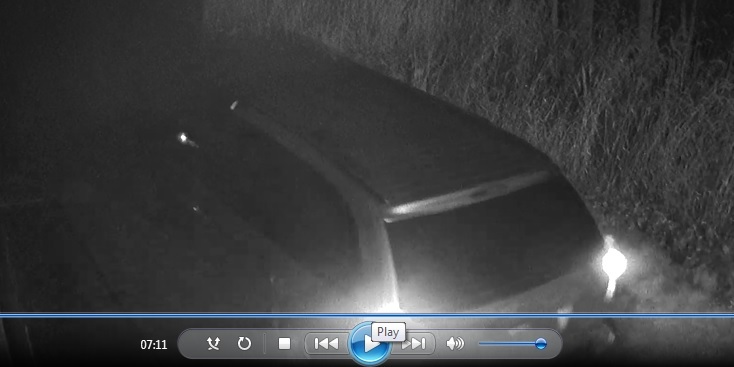 If you know anything about this burglary, please contact Vermilion County Crime Stoppers at 446-TIPS.